To go along with my lipstick post yesterday, I am super excited to share a product I have been using on my lips. Michael Todd is a skincare company that goes by "The Simple Truth". This is a new-to-me brand, so I am excited to show this to you. All of their products are made with organic ingredients, made in the USA, contain no parabens or triclosan, and are not tested on animals. Hyluronic Acid- This pulls out the water from our skin and again helps plump and smooth out fine lines. It also keeps that hydration going. Michael Todd's Actimp- This is their special blend of Parisian Sweet white Lupine Flower. 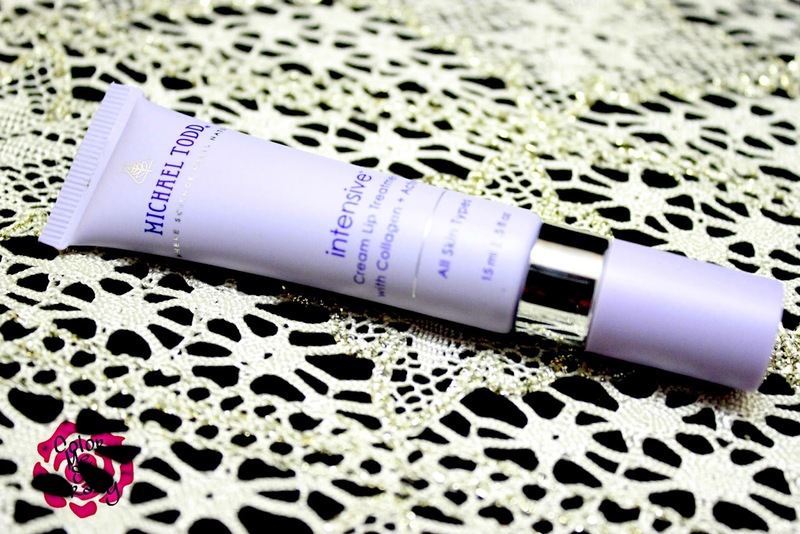 It helps strengthen the skin while restoring elasticity and firmness. It stops the productions of bad enzymes due to UV exposure, too. Organic Aloe Vera Leaf Juice- This is just good for healing of everything. It is also a natural anti-inflammatory so it helps during those winter months if you have chapped lips. 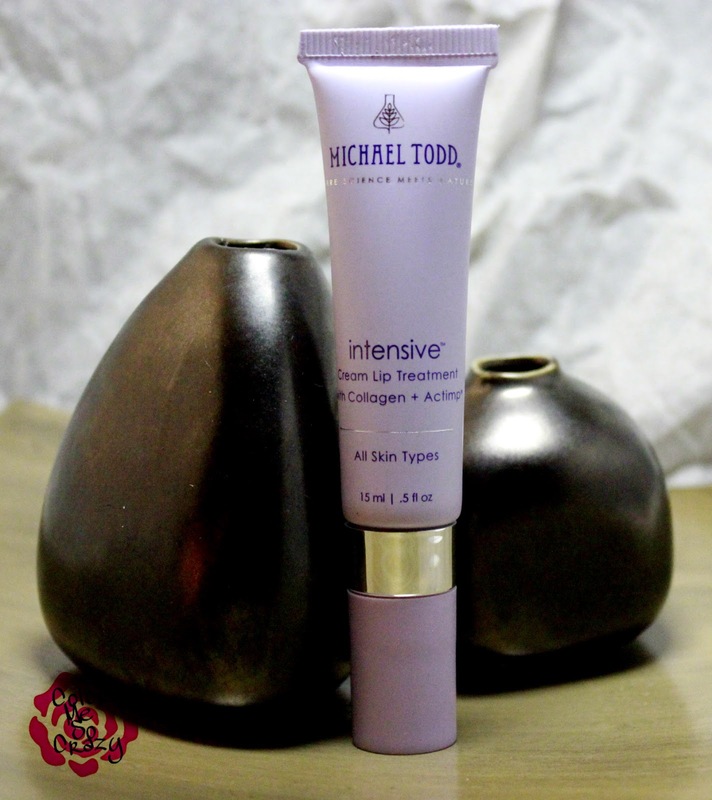 I use Michael Todd Intensive Lip Treatment on my lips twice a day. Once in the morning and once at night. I definitely feel an immediate difference once I apply it. It kind of feels and looks like a primer for your lips. It instantly smooths and feels just heavenly. Like satin on my lips. I have seen a difference in the fine lines on my lips. Like I am pretty amazed. I will say, the only reason I noticed such a difference is because I am staring at my lips in an editor doing lip swatches almost daily, but I was amazed to see that they actually look smoother and almost more full. If you think you want to try this out, you can learn more and buy here. 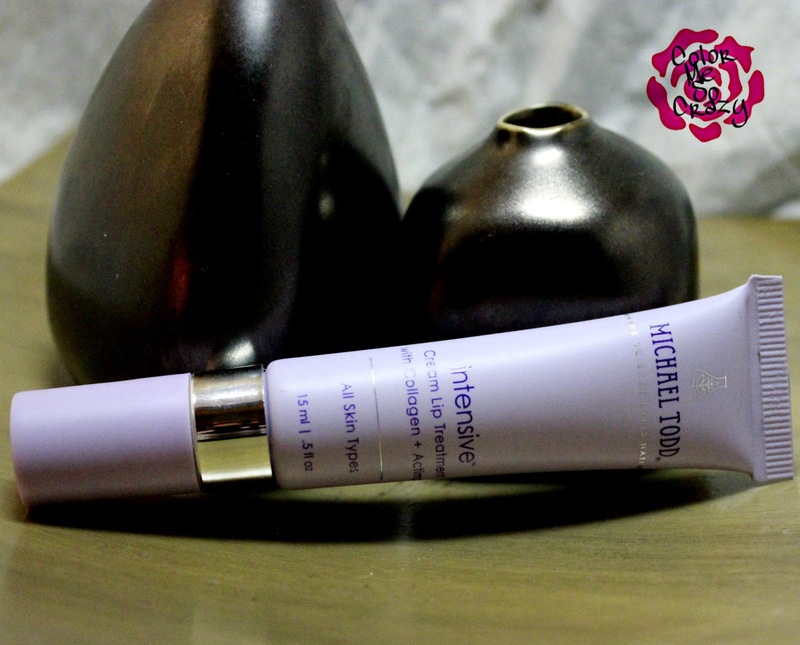 It is $48.00 for the tube and for what I have used so far, it will last a long time. 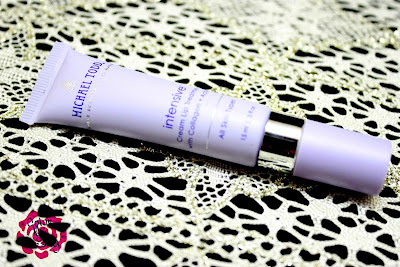 I have been using it morning and night for the last couple of weeks and I barely dented the tube.